How do you say capture in Japanese ? What does __Ko Hirai_ mean? What is the difference between まだ and 既に in Japanese? What does もったいない mean in Japanese ? What is my name __rabih_ in Japanese Kanji? 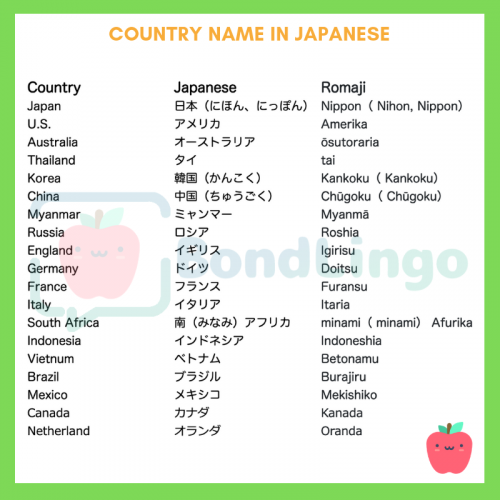 How to write your country name in Japanese ? Please write down country name inJapanese . Wich alphabet should i learn hiragana or katakana ?